In a lodging industry where larger competitors continue to expand their hotel numbers at a record pace, Hyatt Hotels is staking its own growth on the assumption that guests are looking for a little tender, loving care. Long known for full-service brands such as Hyatt Regency and Park Hyatt, the company is boosting its investments on both the wellness-spa arena and the all-inclusive sector. Last month, Hyatt bought resort and luxury-spa operator Miraval Group from KSL Capital Partners for $215 million and pledged to spend another $160 million within the next three years expanding its Arizona property and building out its Texas and Massachusetts sites. Privately held Miraval in 1995 opened the 117-room Miraval Arizona Resort & Spa, which offers more than 120 wellness activities, fitness classes and lectures each week. 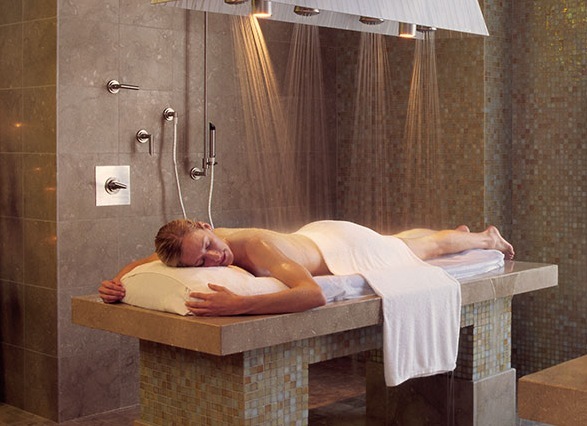 The company last year began operating its Life in Balance Spa at Southern California’s Monarch Beach Resort. Meanwhile, the hotelier is poised to boost its presence in the all-inclusive sector via its Hyatt Ziva and Hyatt Zilara brands, including four Hyatt Ziva properties and three Hyatt Zilara resorts in Mexico and Jamaica. Like Hilton and Paris-based AccorHotels, Hyatt is among a group of companies looking to at least hold their own against the growing influence of Marriott by continuing to expand its breadth of service, if not its footprint. As of Sept. 30, Hyatt had 679 hotels worldwide, while Marriott had 5,974 properties and Hilton had 4,820. To read more at Travel Weekly, click here.